Stay Healthy & Feel Great! We at Smartland want to promote healthy living in our communities. We firmly believe that a healthy community is a happy community. We want what’s best for our tenants. 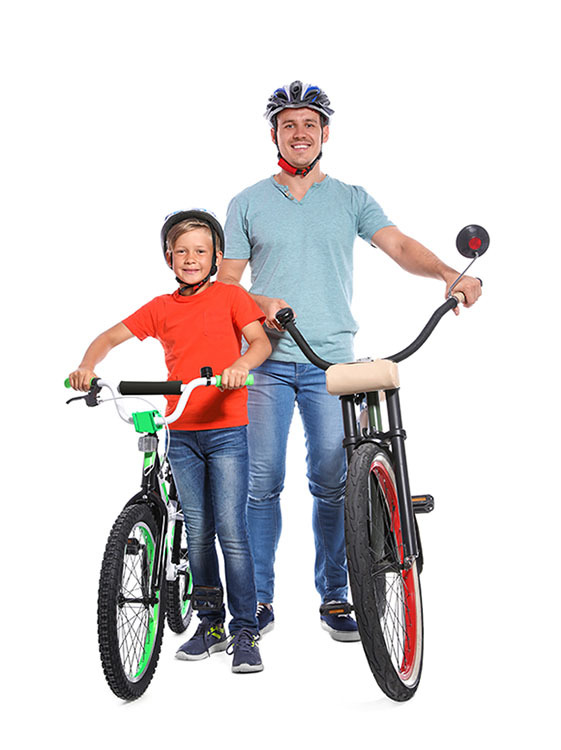 One amenity includes installing bicycle maintenance stations and bicycle racks on all of our apartment properties. Due to our close proximity to Downtown Cleveland from many of our properties, we hope to get residents who already own bikes to ride them more frequently! Not only is installing these stations a great reason to go a little greener and be a little more active, but having bike stations on our properties is great for storage. 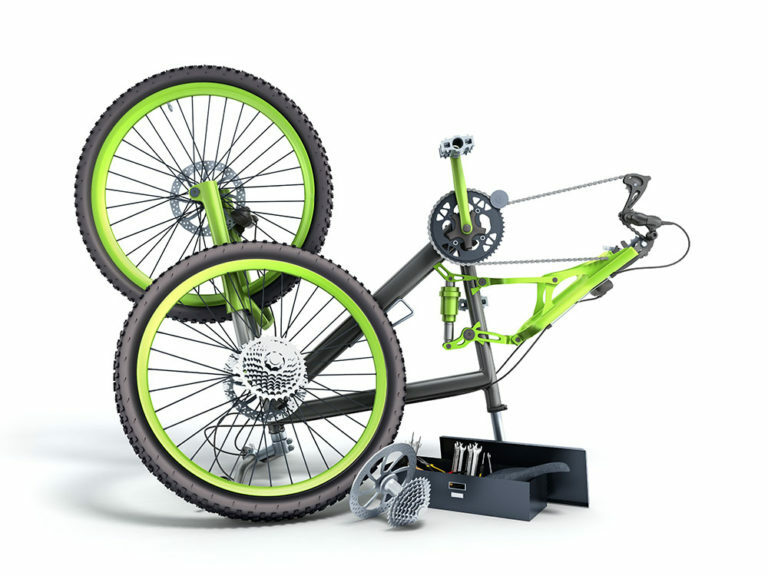 We understand how difficult it can be to store a bike in an apartment. Having bike racks with every station around the apartment complex, you won’t have to lug your bike up the stairs or wheel it down the halls into storage. 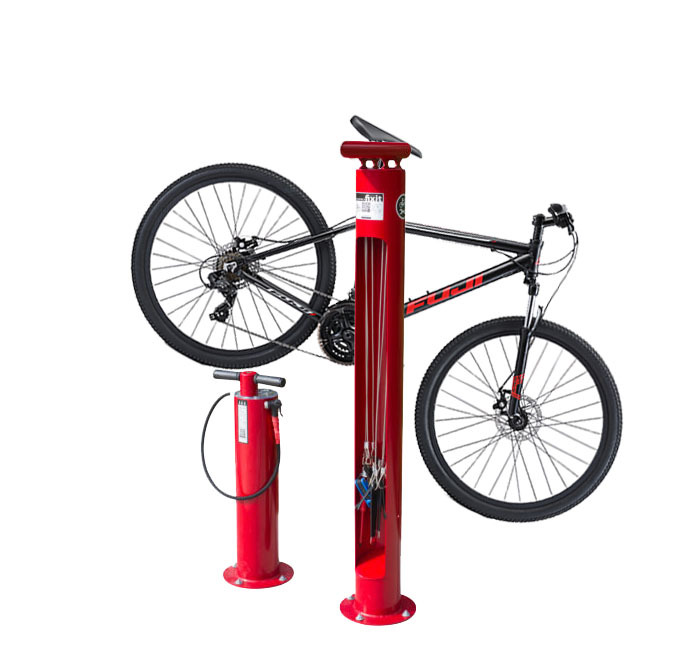 On top of having a place to park your bike, a bike station also has tools included to allow you to conveniently perform on-the spot repairs and maintenance for your bicycle. 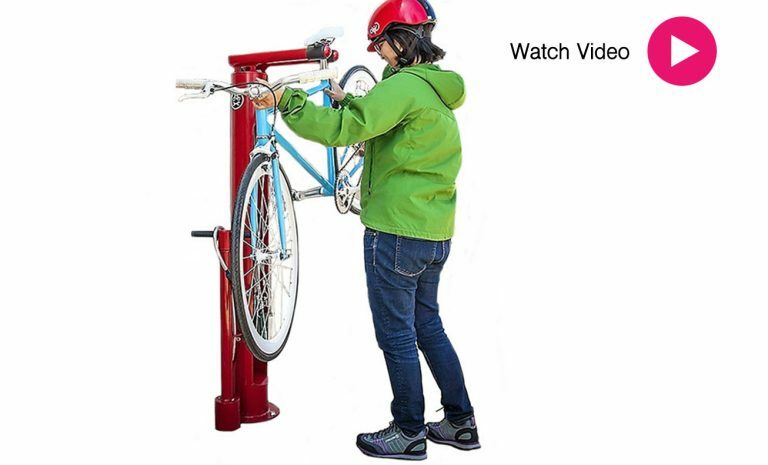 These tools include air pumps, wrenches, and other handy items for bike repair. Storing your bike on a rack also makes it more convenient to access! No more will you have to forgo your bike ride on a nice, beautiful day just because it’s a hassle to get it out and take out for a spin. Our bike stations aren’t just convenient for our tenants either. Great for visitors – Our bike stations aren’t just convenient for our tenants either. Many people either travel or prefer to travel by bike especially when the weather is nice. Being able to have an easy and secure place for visitors to leave and even fix their bikes when visiting our properties is a benefit and an encouragement that can reach even beyond our communities! We don’t just stop there either. Bike stations are just one of the many environmentally conscious amenities that Smartland offers! On top of convenience, bike stations are just one of the many security measures we provide to keep all our tenants safe. If Smartland can, we will always try to offer any amenity, big or small, to ensure that you and your property is always that much more secure. We don’t just stop there either. Bike stations are just one of the many environmentally conscious amenities that Smartland offers!